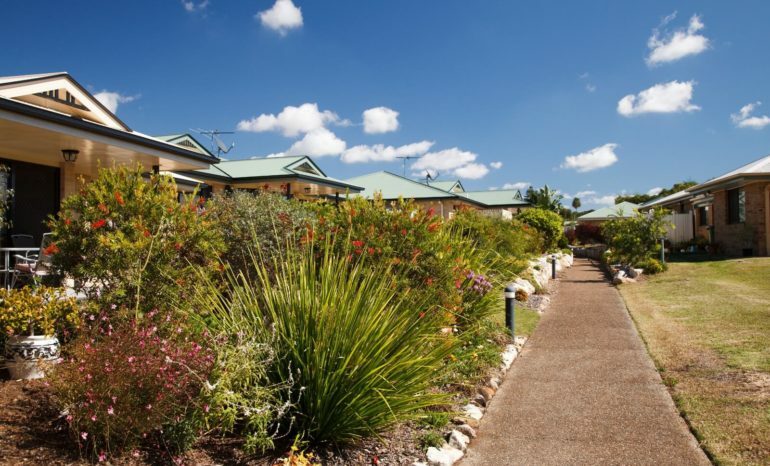 Located in Raceview, Elim Estate offers the peace and quiet of rural, retirement living, with the convenience of a supermarket, post office, GP, pharmacy, and numerous speciality shops just a short stroll down the road. Elim Estate is also just 4km from the centre of Ipswich. With a bus stop just a short walk from your door, you can enjoy all the amenities in town in just over 20 minutes. Retiring at Elim Estate gives you the freedom and independence you enjoy, while providing additional support and peace-of-mind should you need it. Our bright community hall provides a social hub for residents and their families to enjoy, with regular activities, crafts, meal and movie nights, musical performances, birthday celebrations and church services. Our residents create our community, regularly organising a full program of social activities for you to enjoy at your leisure. With plenty of activities going on to choose from, you can be as busy as you like, and there’s always someone to share it with. Access to help with a range of daily services and care. As an integrated community Carinity Elim Estate offers you independent living while enjoying choice and flexibility on your terms. Should you need a little extra assistance with a range of daily tasks help is available – you only need to ask. We know how important it is to stay in your own home for as long as possible. Our Home Care team can assist you however you like, providing services tailored to you so you can live the life you love. 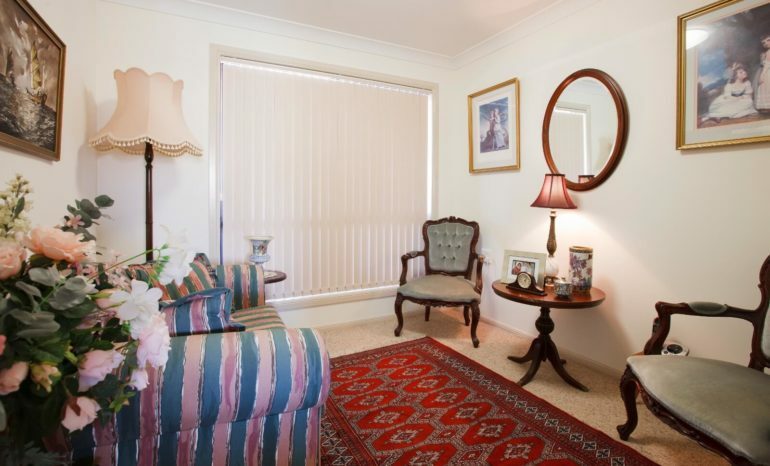 Elim Estate is also complemented by the services of our residential aged care centre in Ipswich – Carinity Colthup. 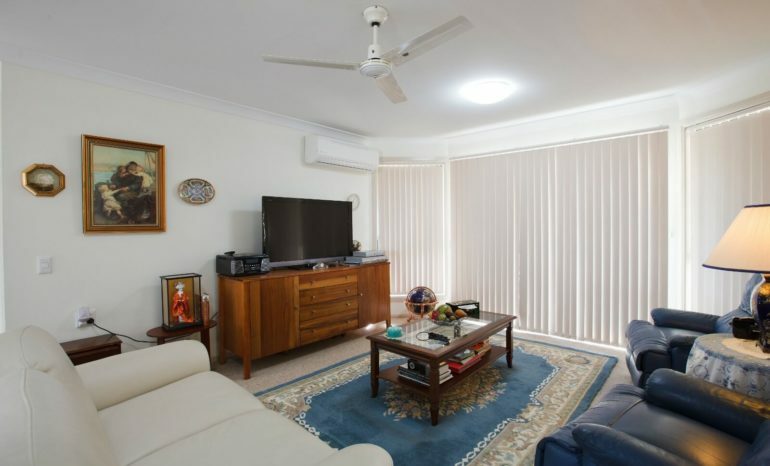 Carinity Colthup offers a diverse range of high-quality and compassionate aged-care including a specialised Memory-Assisted Living are for those with cognitive impairment such as dementia. My trade background as an electrical fitter in heavy industry couldn't be further removed from the quiet, peaceful, picturesque surrounds at Elim Estate. 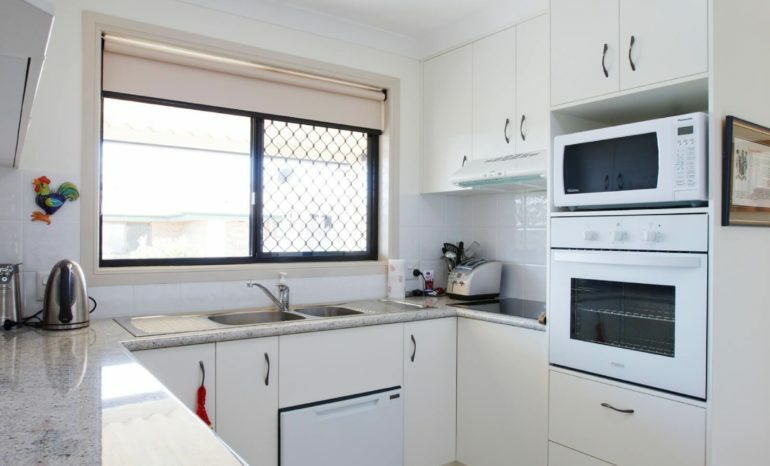 Situated at the end of a cul-de-sac with open space all around you, you could be forgiven for forgetting we are only minutes from Ipswich city centre. While I have over 10 years property/facility management experience it is gardening that is my passion. This is part of the reason I enjoy being part of the Elim community so much - getting to work outdoors on the beautiful manicured grounds and gardens. Every day is another opportunity to do little things that all together add up to major improvements for everyone to enjoy. 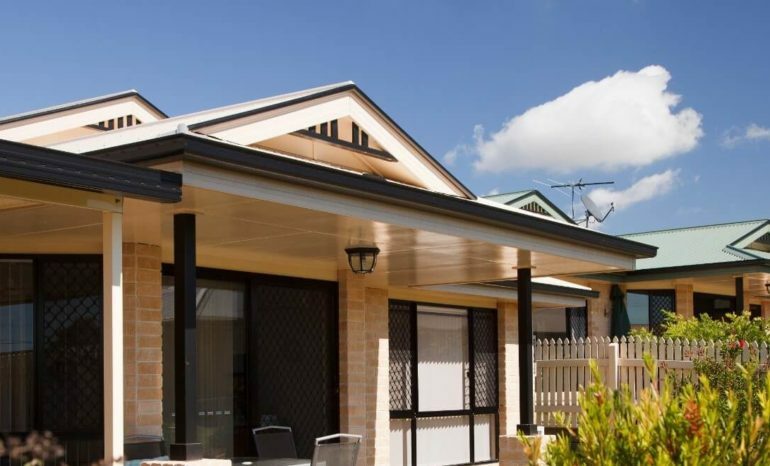 Carinity Elim Estate offers all the peace and quiet you love, in a small community of like-minded residents. Our friendly community is shared across 38 units, in a variety of two and three-bedroom units. 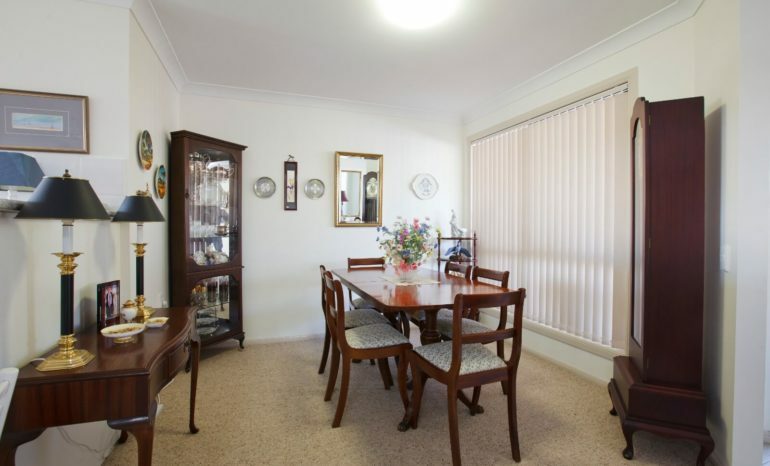 Ready to join Carinity Elim Estate? Take a look at the units we currently have for sale.